Milk is widely popular nutritious drink for many people. Some can’t think about breakfast or dinner without drinking milk. 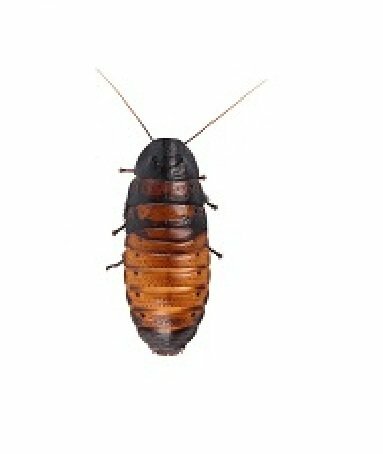 It might sound strange to the people who haven’t considered every Cockroach a pretty animal, that roach milk can be future Super food just like cow, goat or buffalo milk. 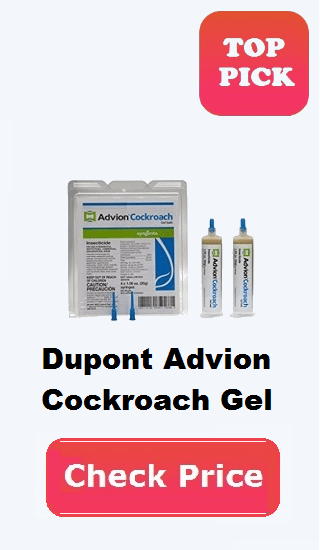 You probably are thinking roaches lay eggs, so how come there will be milk from these insects? Well, most cockroaches don’t actually produce milk, Diplopetra punctate, which is one of the species of roaches to give birth baby cockroaches and feeding them a type of milk containing protein crystals. 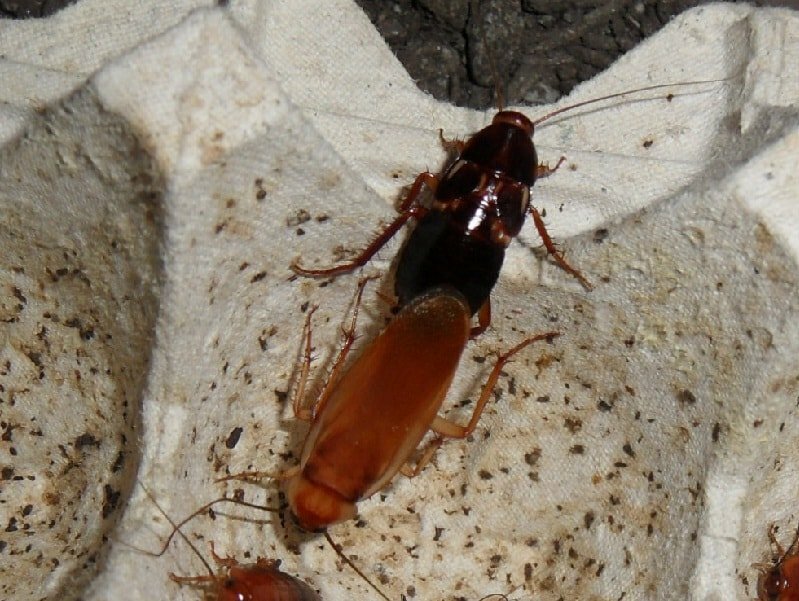 Cockroach are highly nutritious, containing almost four times the energy of cow milk, and three times of buffalo milk. These protein crystals have many essential amino acids, specific lipids, and sugars, all of which are necessary energy for vital cellular events such as cell growth. Another fascinating matter is, not only this milk a dense source of calories and nutrients, but it’s also time released. As the protein in the milk is digested, the crystal releases more protein at an equivalent rate to continue digestion. Not to mention, this dense protein source is definitely never going to be for those trying to lose weight, and who are eating already too many calories per day. 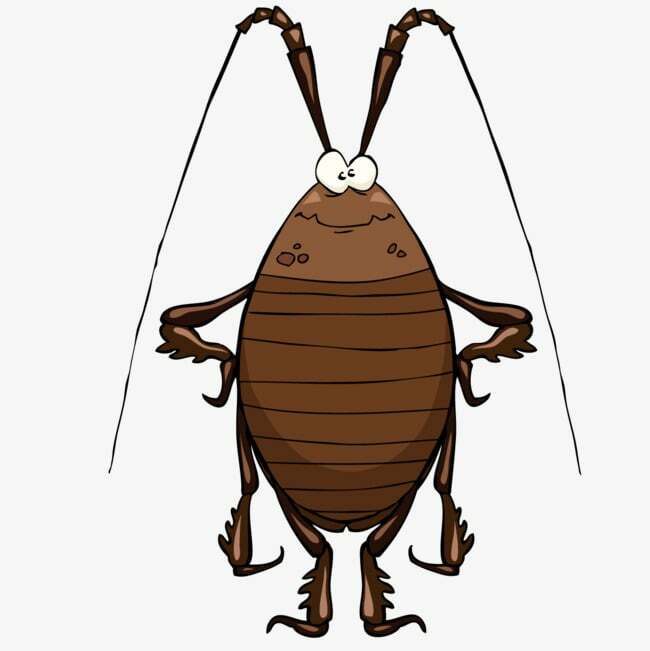 To learn more about the best cockroach killer products than try our Homepage page for a clean cockroach-free home.